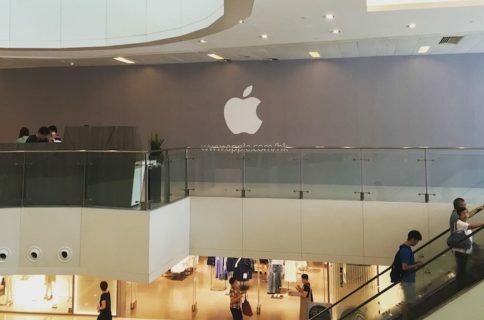 Apple on Monday announced on its Chinese retail website that it will be opening a brand new retail store at Vanke Mall in Qibao, a popular tourist destination located in the suburbs of Shanghai. The store will opens its doors to customers on Saturday, December 10, at 10am local time. 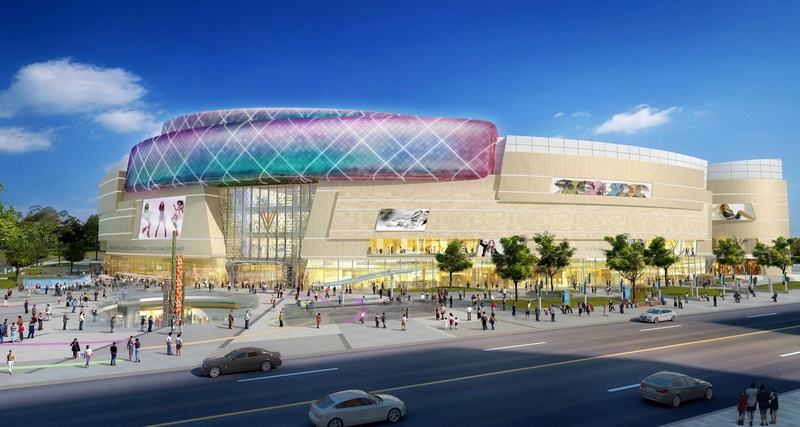 This will become Apple’s seventh store in Shanghai. 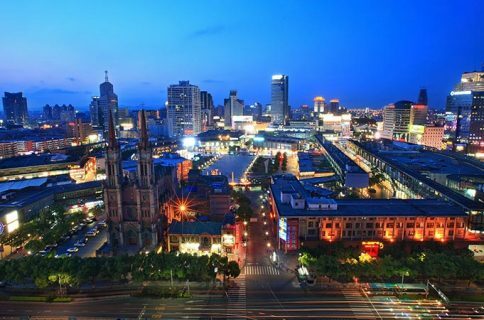 Qibao (the name comes from the local temple, “Qibao Temple”, and literally means “Seven Treasures Town”), is an ancient town in Shanghai’s Minhang District, Shanghai, whose formation can be traced back to the Five Dynasties and Ten Kingdoms period to the Northern Song Dynasty. Qibao Old Town by the Puhui River with its traditional Chinese architecture and a number of attractions is a popular tourist attraction. Throughout 2016, Apple has opened 20 new retail stores, including most recent store openings in Paris, France and China earlier this month. 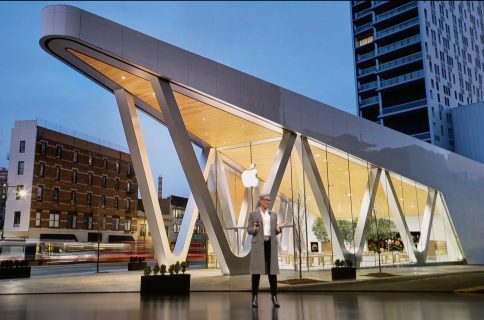 The Cupertino company currently operates 488 brick-and-mortar stores worldwide.